Hyatt House Charleston Historic District offers inviting and innovative spaces for group gatherings, meetings and events. 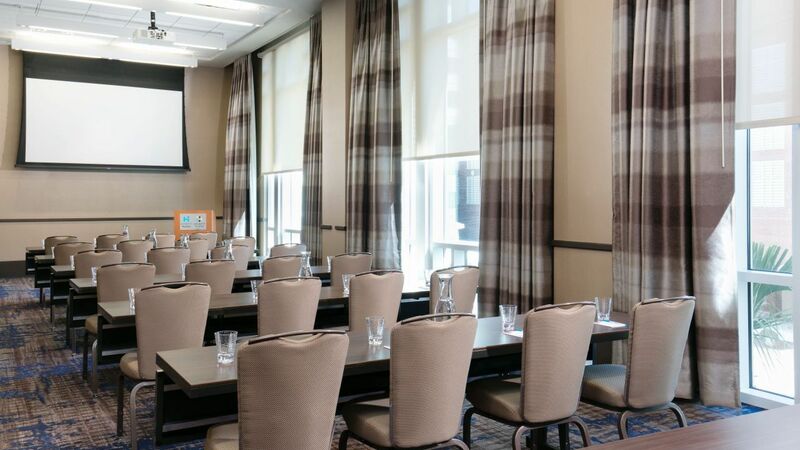 Features more than 8,500 square feet of meeting and event space including 3,300 square foot pre-function space. 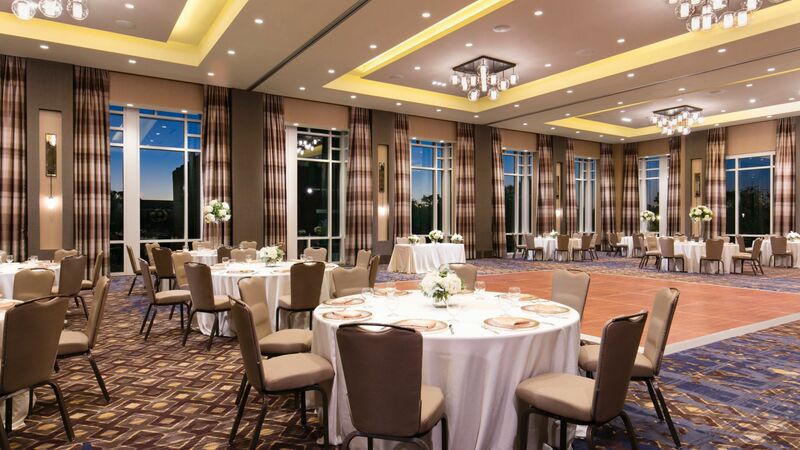 The highlight of this magnificent conference center in Charleston, SC is the 4,000 square foot Grand Magnolia Ballroom with floor-to-ceiling windows overlooking this lively urban district. For the bride that doesn’t need one more thing to worry about. We sweat the small stuff so you don’t have to. We will be honored to host your wedding guests.